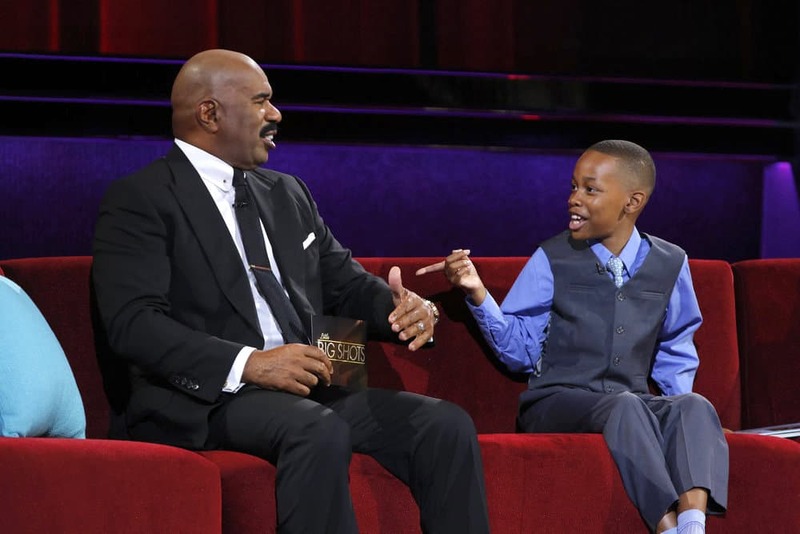 Steve Harvey has one of his most entertaining interviews yet on this week’s Little Big Shots — with 11-year-old motivational speaker King Nahh. Nahh was born with a natural talent for offering up sage advice, and shows off his skills on the NBC show. He also makes Harvey laugh by telling him his grandmother has a “big crush” on the TV host. 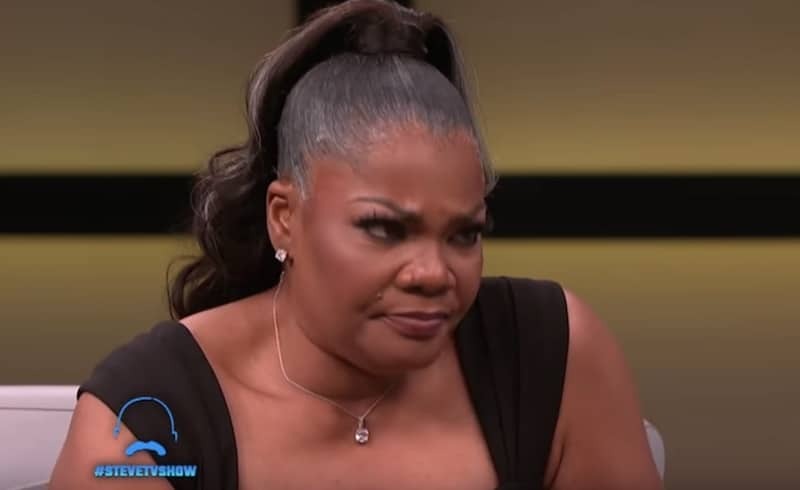 Nahh, real name Nyeeam Hudson, has told in the past how he got into motivational speaking after just starting out “dancing in the mirror being goofy”. He initially wanted to be a rapper and an actor, but things just — in his own word — “escalated” to where they are today. Nahh shot to fame in 2015 when P Diddy posted one his videos on his Instagram in a post about #BLACKLIVESMATTER. For the last couple of months we have experienced a lot of injustice and wrongdoings to a community. But there is a flip side. Yes #BLACKLIVESMATTER ! But no one will respect us if we as a people don't have any respect for our own black lives. We are committing genocide on ourselves. We are always looking for scapegoats . We as a people hurt ourselves more than anyone has ever hurt us. That makes no sense. We as a people including myself have to take accountability and do whatever we can do individually or together to stop the madness and realize that we are KINGS and QUEENS AND Must love ourselves and each other. I know I'm rambling a little bit. #BLACKLIVESMATTER SO AS A PEOPLE LETS PRACTICE WHAT WE PREACH.!!! MAY GOD BLESS US ALL! Ii LOVE YOU!!!!!! Nahh, who was nine at the time, later thanked Diddy for posting the video, but pulled him up for not giving him credit for it in his post. He made a video addressing the rapper and some media outlets for the slight. Nahh had been posting videos on his YouTube account and on other platforms for a while before that, though — including clips of him speaking while out in public and other of him talking directly to viewers through the camera. The youngster, who is also an artist and actor, has his own website. The last few months have seen his career really start to take off after an appearance on Good Morning America in February. In March he participated in the International Day of Happiness in the United Arab Emirates after being personally invited by the country’s prime minister Mohammed bin Rashid Al Maktoum. Then in April he spoke in front of 6,000 young people at the Radio City Music Hall in NYC for youth empowerment WE Day. The same month his debut book was published, We Are All Kings, which he has been busy promoting over recent weeks. King Nahh had already started to garner a large social media following even before his appearance on Little Big Shots, with more than 140,000 followers on Instagram, 19,000 on Facebook and another 2,600 on Twitter at the time of writing. After his appearance alongside Steve Harvey — in which he gets the hiccups, leaving Steve and the audience laughing — the sky’s the limit. 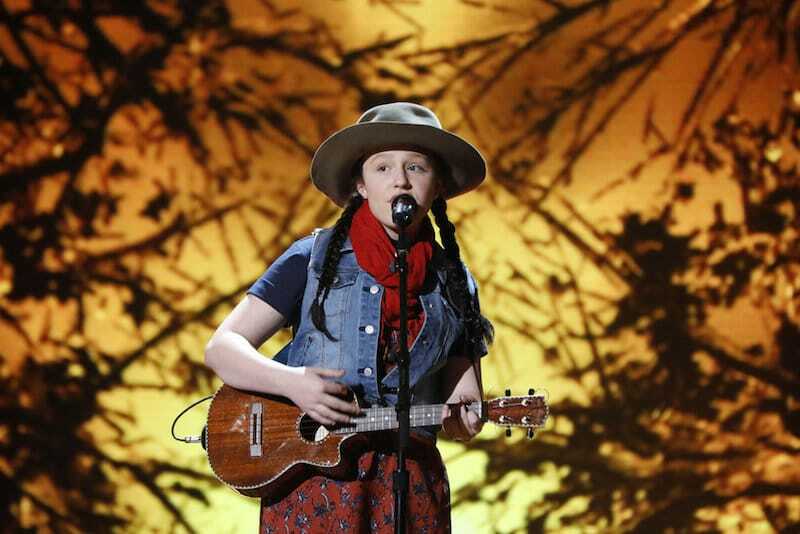 Little Big Shots airs Wednesdays at 8/7c on NBC.